Thank you for contacting Mazda USA. We appreciate the opportunity to connect with you. 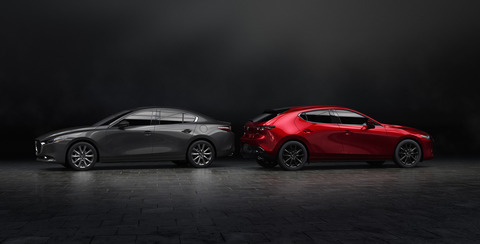 Thank you for your interest in the new 2019 Mazda 3, I too am looking forward to the release of this vehicle. I do not have an exact an exact date but it should be by the end of next month from what I have been hearing. Again that is not confirmed. What I do know is the vehicle s are being shipped for the ports to the dealers. Knowing that means w e are getting closer. I hope this help and if you have additional questions please let me know I am happy to help however I can. Thank you for taking the time to contact Mazda we appreciate the opportunity to assist.